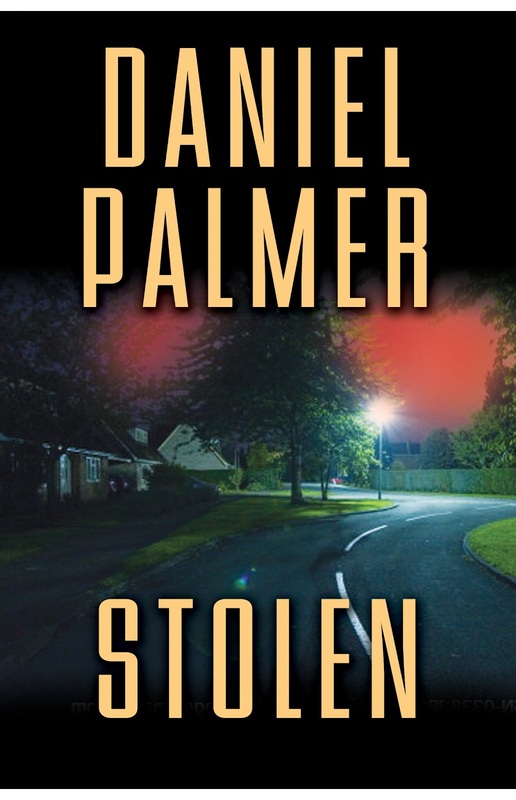 We have a SIGNED advance reader copy of Daniel Palmer's book STOLEN to give away this week. A comment below before July 20 gets you an entry (U.S. residents only). The plan works perfectly–until the customer in question contacts John with a startling proposition. If John and Ruby agree to play a little game he’s devised, he won’t report their fraud. The rules of ‘Criminal’ are simple: commit real crimes. Fail in their assigned tasks, and there will be deadly consequences. 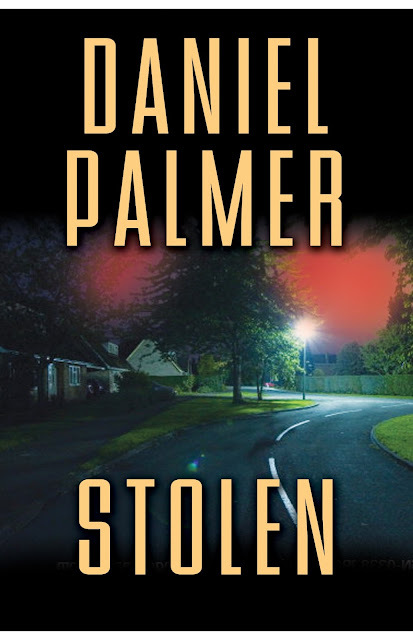 You can read more about Daniel Palmer and STOLEN here. Sounds so good! If I win I'll enjoy it and then donate it to my local college library for others to enjoy. Pick me! Such a fan of his!! Always leaves you on the edge of your seat! Sounds like a great thriller. Daniel Palmer is a great author, so I'm sure this will be good. Our winner is Kerry Hammond. Congratulations.